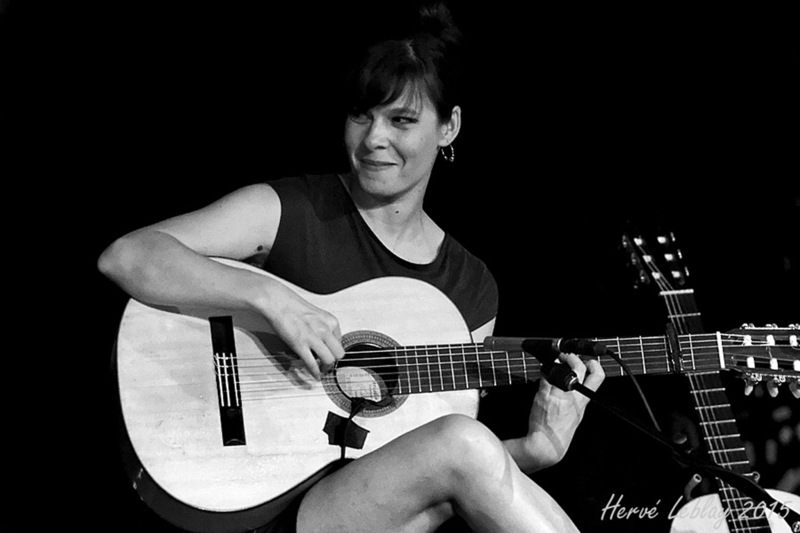 “(…) the first woman flamenco to record an album lives not in Spain but in Montreal. Caroline Planté’s 8reflexiones is treat. Planté’s shows total mastery not only of her instrument but of the many different palos of flamencos.